The Hogg Foundation informs state-level policies that include funding and support for mental health promotion, prevention and early intervention in a variety of settings and populations. Our goal is to effect systemic change to improve the mental health and well-being of people across Texas. The foundation also supports communities in fostering civic engagement and building individual and organizational capacity to engage in local and regional policy processes. We want to see changes in community and institutional infrastructure, such as housing, transportation, education and employment, that promote protective factors and minimize risk factors that affect mental health, especially in historically underserved populations. Our recommendations provide context for Texas policymakers as they work to strengthen mental health supports. Context on mental health legislative appropriations requests. An archive of our policy briefs, priorities, recommendations and evaluations related to mental health in Texas. Navigating mental health systems and services in Texas can be daunting, even for advocates and policymakers. The Hogg Foundation prepares a new edition of the Mental Health Guide to coincide with each Texas legislative session. 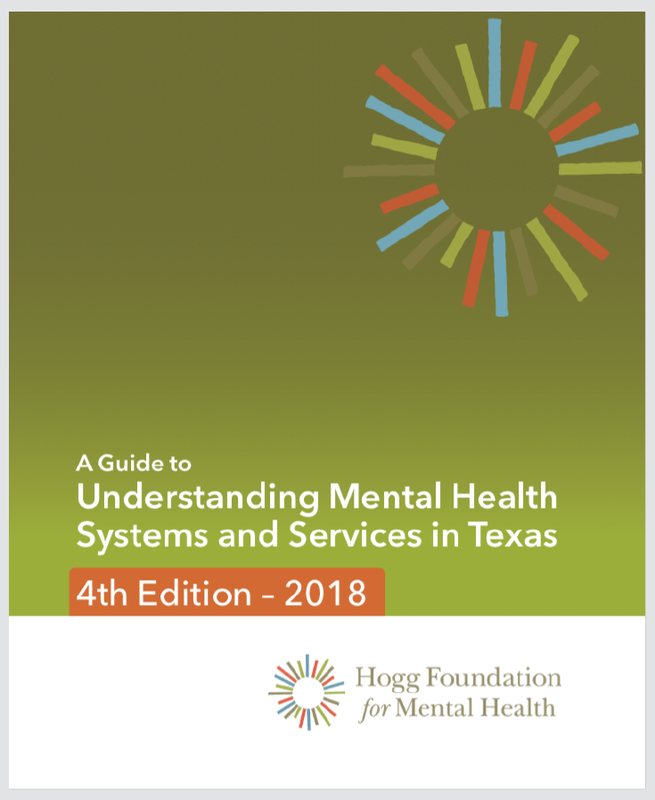 This comprehensive resource is designed to help policymakers, advocates, consumers and their families navigate mental health systems and services in Texas. This grant program provides Texas nonprofit organizations with funds to hire and train a two-year mental health policy fellow or peer policy fellow. The program builds both individual and organizational capacity for engaging in mental health policy initiatives. When an organization’s capacity for working on mental health policy issues increases, the needs and voices of Texans living with mental illness have a greater impact on policymaking. Unfortunately, many organizations lack the resources or expertise to tackle mental health policy issues head on. 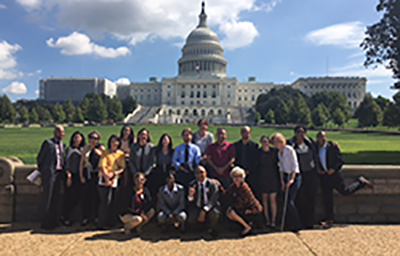 The Hogg Foundation Policy Academy and Fellows Program are increasing capacity and expertise to advance mental health policy in Texas. A policy brief outlining continuing challenges and sensible solutions. People have better health outcomes when communities use social determinant interventions.